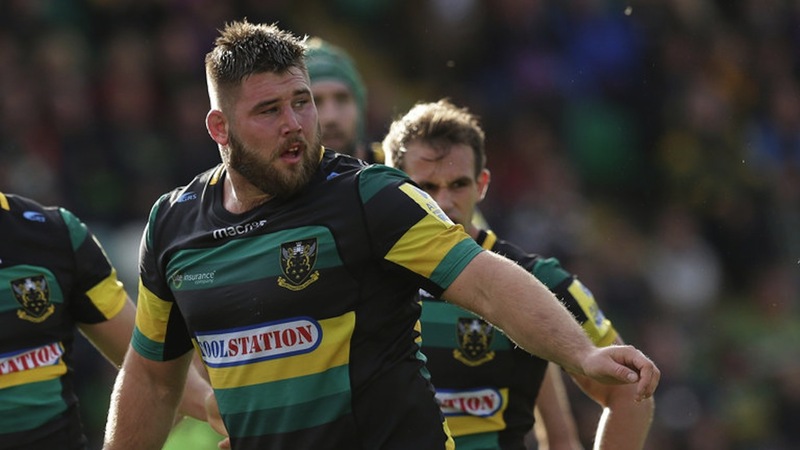 Following confirmation that Kieran Brookes will be leaving Northampton Saints at the end of the season, RugbyPass has reported this morning that his rumoured move to Wasps will be confirmed imminently. The 27-year-old has accrued 16 England caps so far in his career, as well as having represented Ireland at age-grade levels and the England Saxons. The Coventry based club have been on the hunt for a tighthead since it was confirmed that Marty Moore is heading back to Ireland to join Ulster. The deal should be announced shortly by Wasps, barring any late developments.